After selling four works of art, the Delaware Art Museum is debt free and focused on its future. Working around sanctions and the loss of its accreditation, the museum recently announced its 2016 exhibition schedule. The lineup largely mines the museum’s permanent collection, since the penalties handed down from the Association of Art Museum Directors and the American Alliance of Museums limit outside art and shows from being displayed. The Pre-Raphaelite art of Marie Spartali Stillman kicks off the 2016 schedule. Stillman was one of only a few 19th century female artists. “She has beautiful works of art, and we’re going to showcase 40 of them. Many of them in private collections, so people have never seen them or at least not since her lifetime,” Frederick said. “It comes from the Smithsonian Museum of American Art and it is absolutely sensational. It’s all works of art, all kinds of works of art — paintings, drawings, prints,” Frederick said. 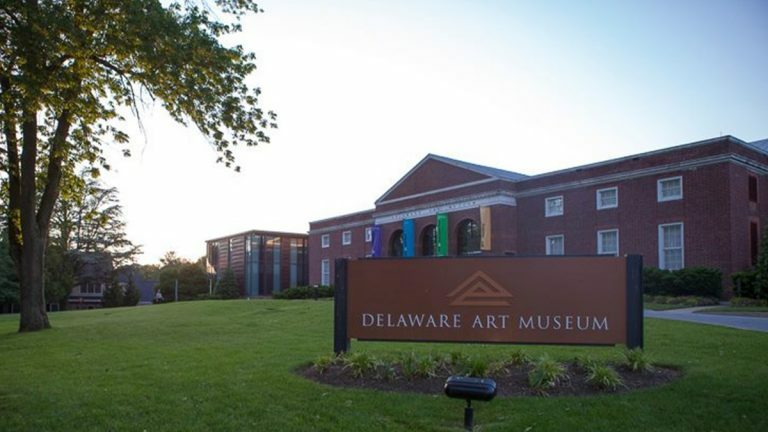 The Smithsonian American Art Museum opposes deaccessioning art to pay bills, but said it’s honoring an agreement made before the Delaware Art Museum sold art. Frederick said next year’s lineup also capitalizes on the strong relationships the museum has with community partners. With the sale behind them, zero debt and a $22 million endowment, CEO Mike Miller said the museum is now focused on increasing visitors, members and donors. Miller said like any business trying to turn things around, you have to spend money to make money. In addition to spending more on exhibits, the museum has expanded its hours and added more social programs in hopes of attracting a new audience. Based on number of people coming through the door, Miller is confident the museum is moving in the right direction. Compared to last year, he said attendance through October is up 17 percent and membership has jumped 6 percent. By the end of the year, Miller expects the endowment to grow to $25 million, putting the museum on firm financial footing for at least 30 years. “We’re in a good enough financial place that we should never have to have to make a choice between shutting the museum and selling art,” Miller said. In the meantime, the museum’s board of trustees has begun the process to find a new executive director. 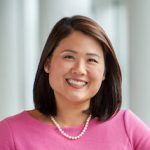 The position has remained vacant since 2013, when Danielle Rice left to head up a museum leadership program at Drexel University in Philadelphia. Miller said the search could take as long as a year, but once a new director is in place, Miller said, conversations with the AAMD about lifting sanctions and pursuing AAM reaccreditation can begin.